Tim spoke at Typeform in Barcelona as a part of the company's "Conversations" series. What does it mean for a technology-focused company to be “human”? Typeform, a Barcelona-based software company, explores exactly this and calls it HX (Human Experience). The intention is to make digital interactions between individuals and organizations “a little more human,” and the company’s notable growth is testament to the value of this approach. 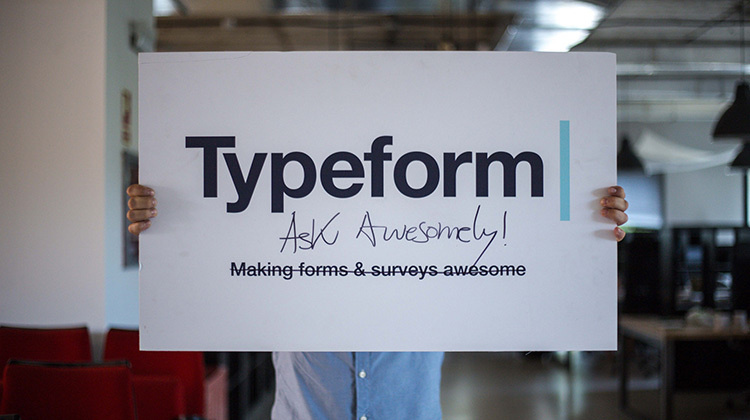 Typeform helps clients create forms, surveys, and questionnaires that are a lot more engaging than their impersonal traditional alternatives. It has indeed changed the way companies think about capturing information from other people. Tim joined the Typeform team at their offices in Barcelona to speak about the future of work, the meaning and value of beauty, and the increasing advantages of being a human organization in the Age of Machines. The evening concluded with a social experiment: thirty minutes of consciously silent networking on the rooftop of Typeform’s offices (“Silent Sushi”). 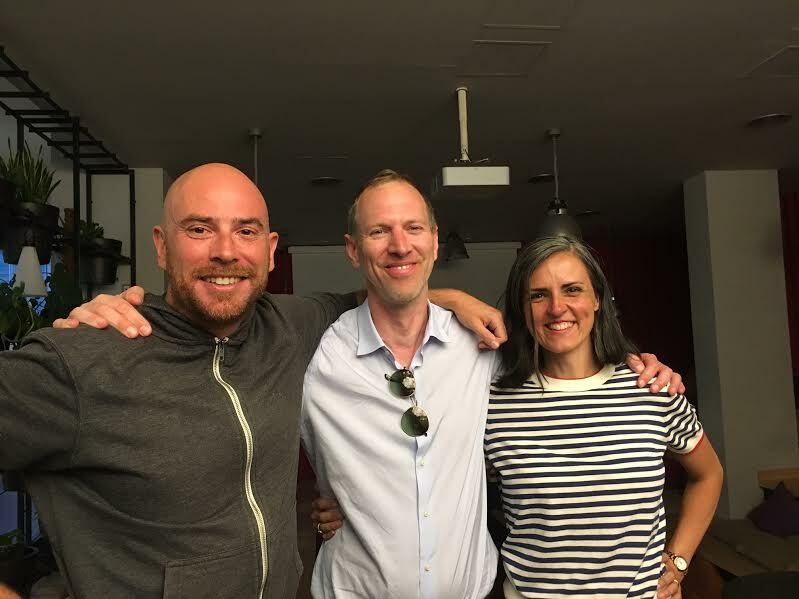 Photo: Tim with Typeform co-founder Davod Okuniev (left) and events planner Esther Blazquez (right).